Hey Reverse Audio Group fans. 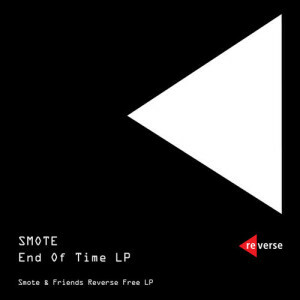 Maybe you remember that Smote gave his Great Moments LP away for free back in 2012. It was the first Reverse Audio Group release and the download limit was reached in a week. Now we finally have a pro account (was about time). So where are we heading with this post?